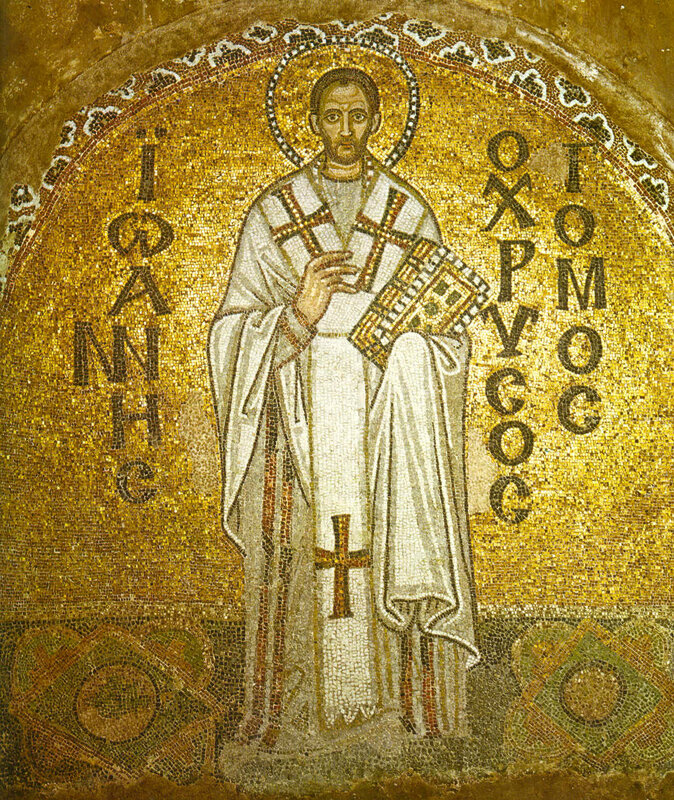 Byzantine Stories Episode 1 – John Chrysostom. Parts 2, 3 and 4. 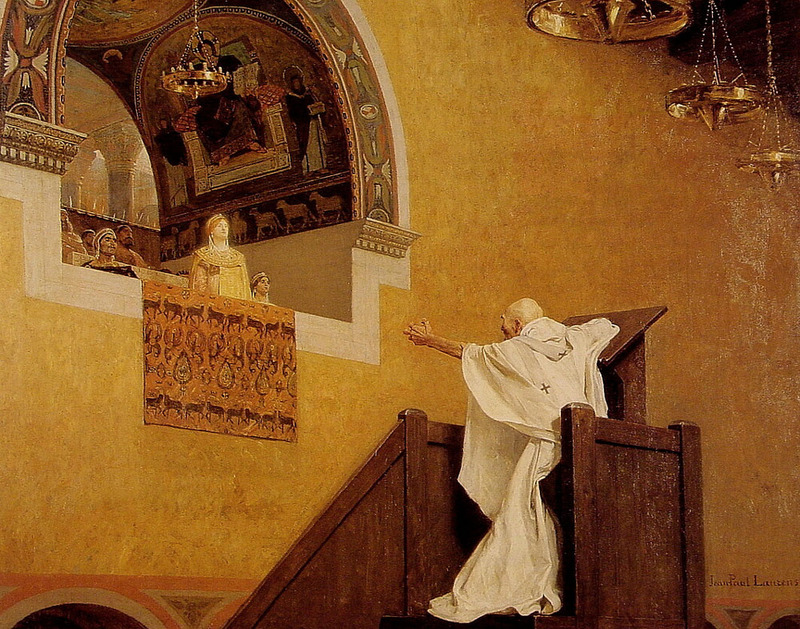 Jean-Paul Laurens 19th century painting of John confronting the Empress Eudoxia. Very dramatic but nothing like this actually happened. We follow John’s early life and education and his decision to disappear into the wilderness during his 20s. 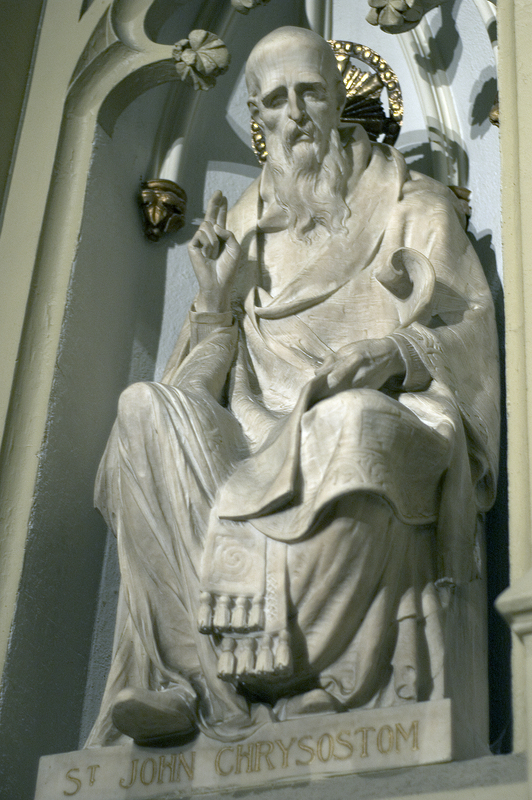 He then returns to Antioch to become a Priest and develop into the Golden Mouth. 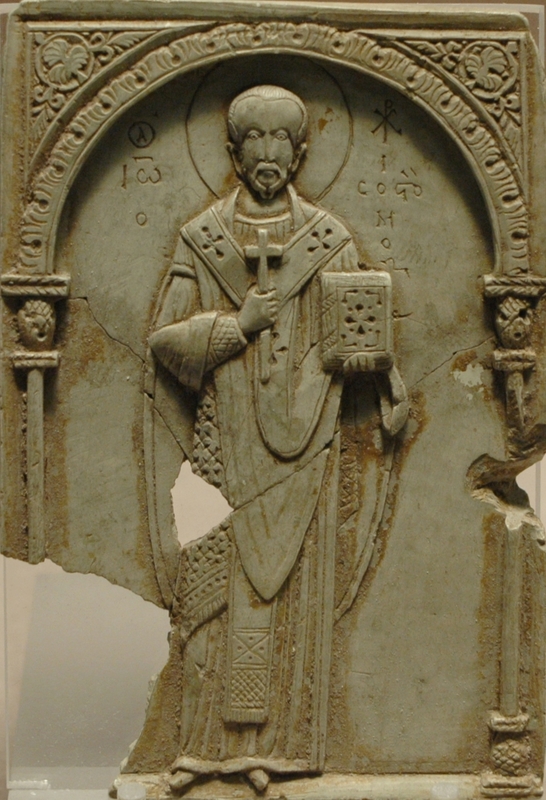 John is called to become Bishop of Constantinople and finds out that the politics in the capital is ruthless and unforgiving. After a series of top officials lose their lives to the whims of Arcadius’ court John becomes the latest target. Only his congregation stand between him and exile or worse. I found the episodes very entertaining and interesting and well worth the money. 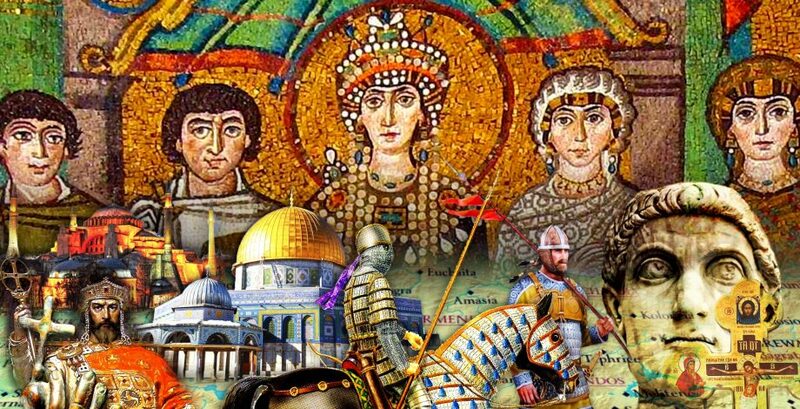 Extra episodes like these seems like a great way to support the podcast and I’m looking forward to more Byzantine Stories in the future. Just wanted to say great job with the episodes. It was particularly interesting to get some insight into the city of Antioch and its intellectual and economic life. I’d be curious about similar stories that shed light on the other cities of the empire (Alexandria, Carthage, Thessalonika), and also stories that illustrate how the areas on the border of the empire (Italy, say) slowly lost their “Byzantine” character. I absolutely loved this, excellent work Robin! Hello! 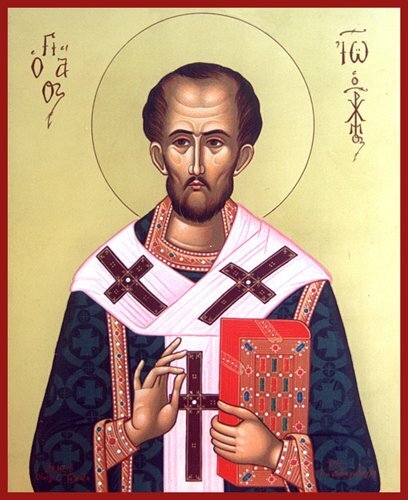 I purchased episode 77 and episode 2 of John Chrysostom’s story. 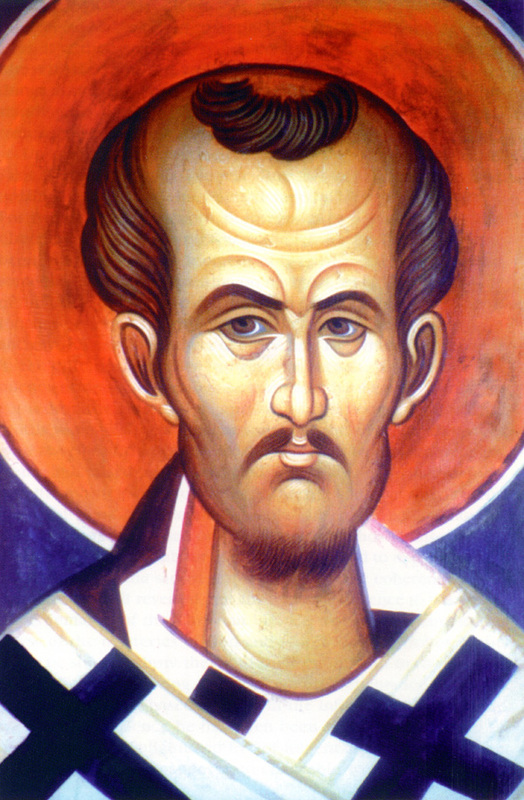 Episode 77 loaded and I got it to download but I’m having trouble finding the Chrysostom episode. Help! I’m astounded how interesting this first set of stories were. Scene setting in Antioch, esp the daily life/ grind of ordinary people. You brought out John the man – all of his strengths and all of his frailties. I’m looking forward to more – great value! Thanks. Thank you very much, this was very well done. What are the books or articles that where helpful in researching for this series?